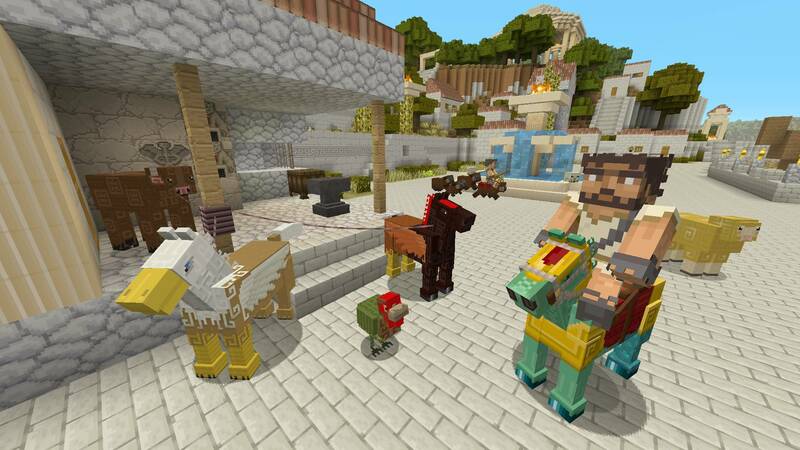 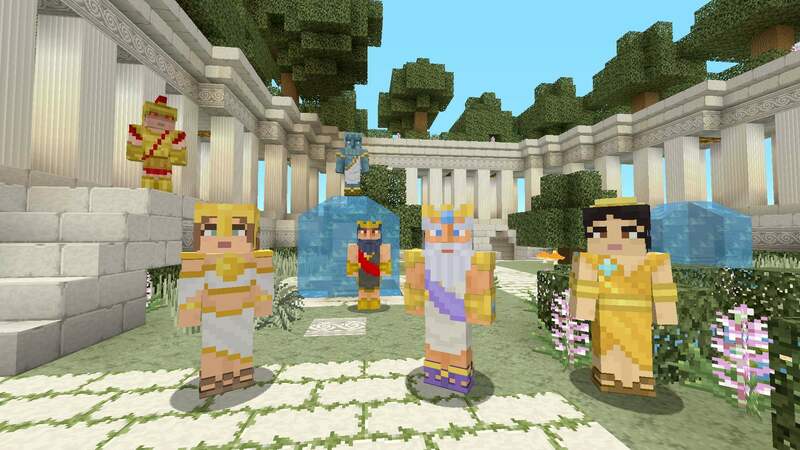 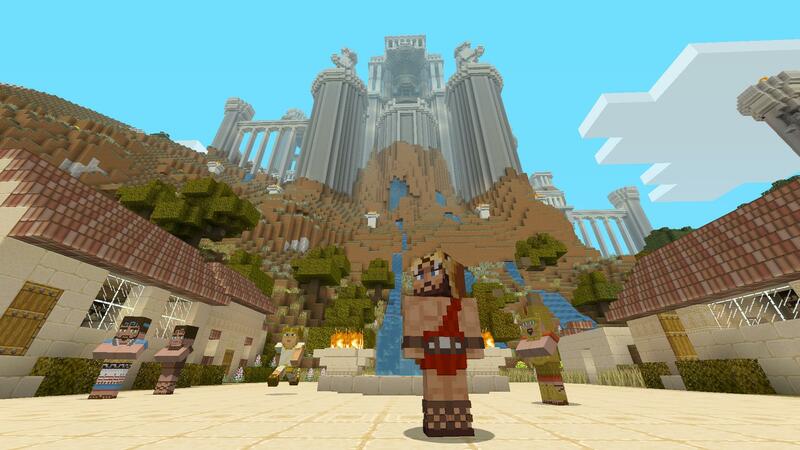 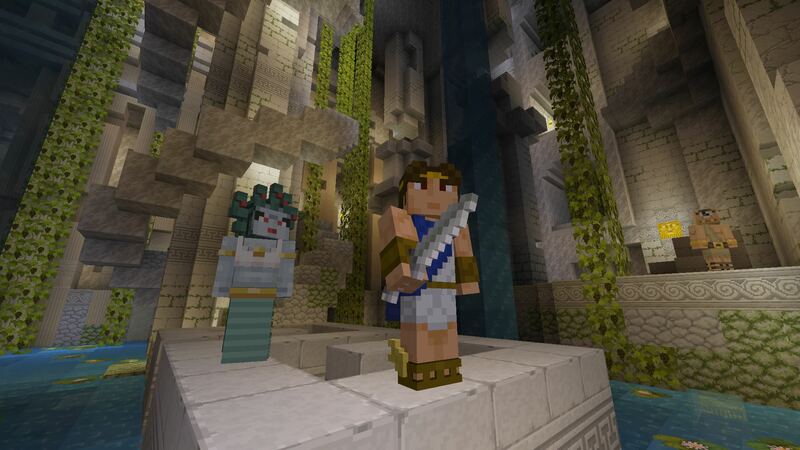 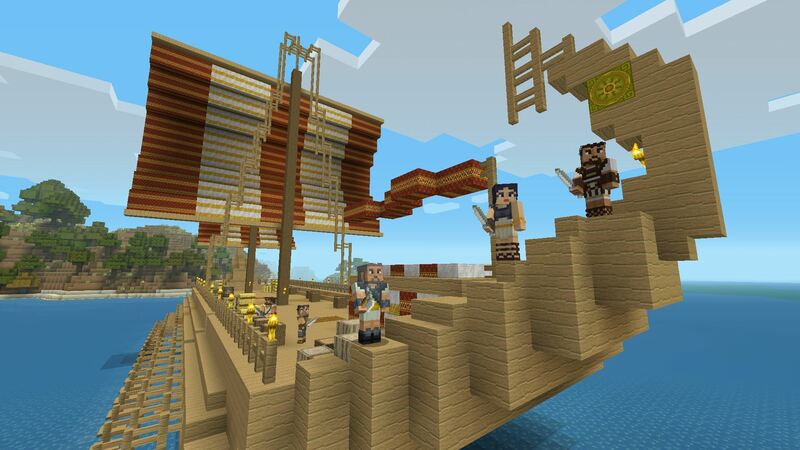 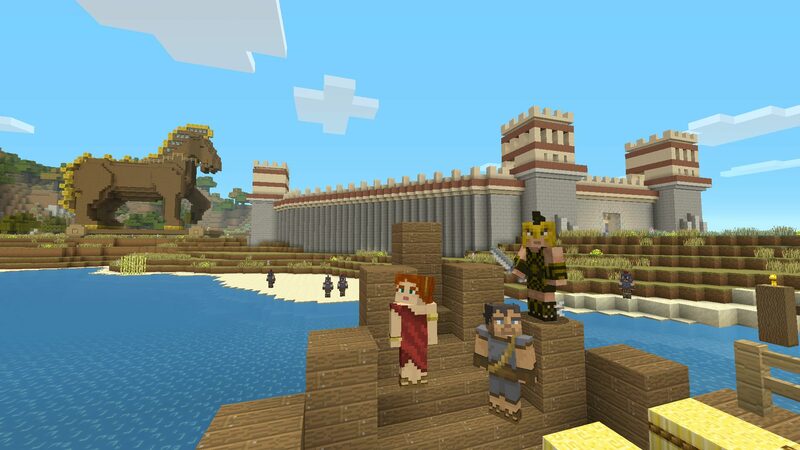 It’s mythical Greece in the palm of your hand in this new Minecraft Mash-up pack! 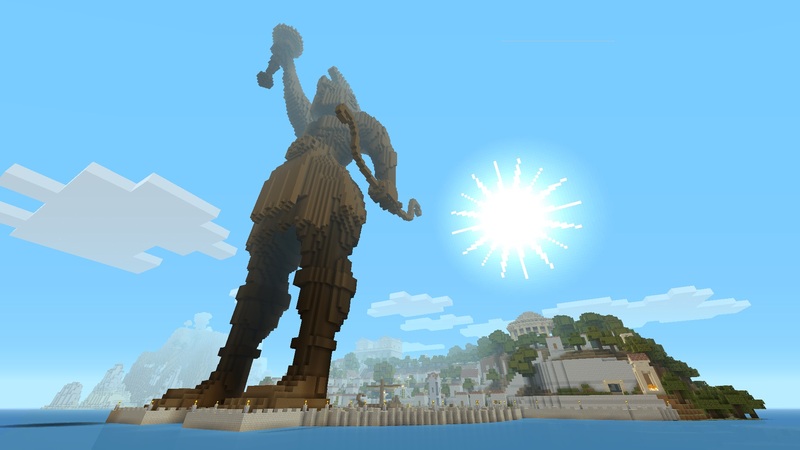 Greek gods, fantastical creatures and epic locations are all sculpted into our dedicated game world. 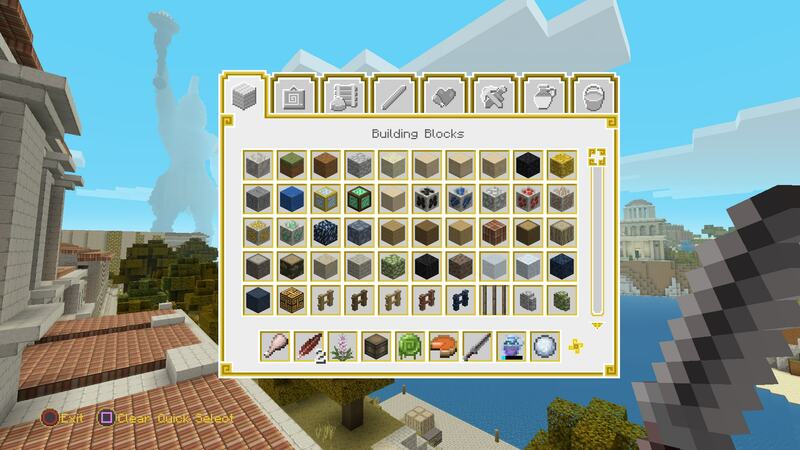 We&apos;ve even made a bespoke texture set and themed UI, and wrapped it all up with an orchestral soundtrack. 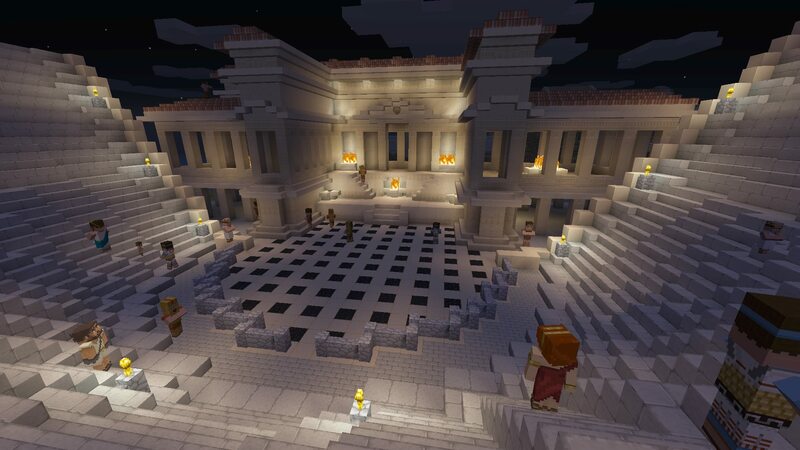 This is the stuff of legends! 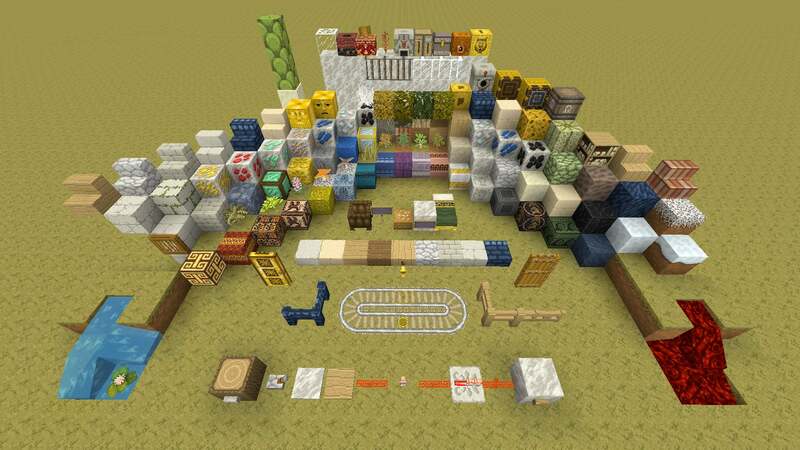 Go make your own!